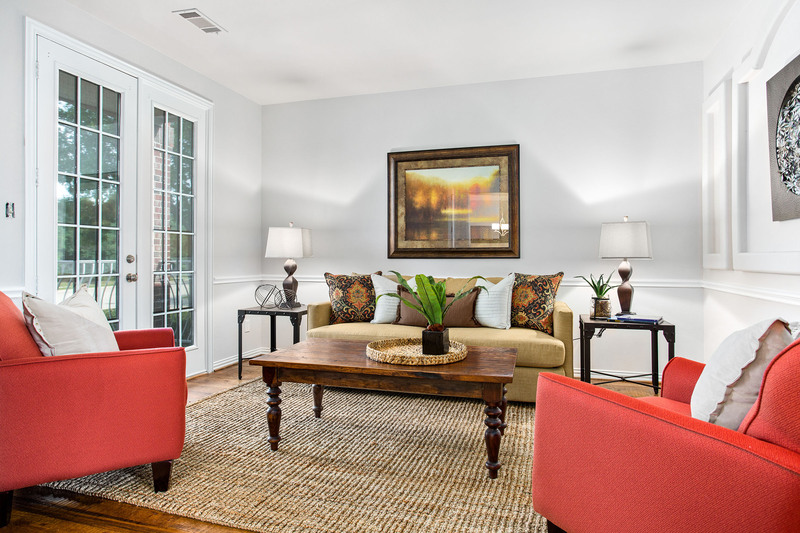 Professional Real Estate Photography & Staging – Why Pay in a HOT Market? 5325 Corinthian Bay Drive in Plano, Texas is a perfect example of how to market a home for sale. 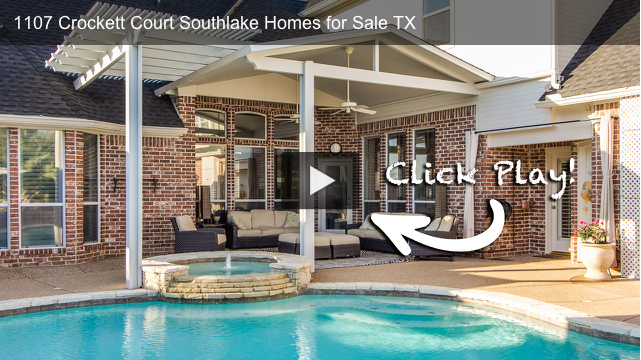 1107 Crockett Court in Southlake, Texas features stunning private lake views and a poolside fireplace to entertain guests. You have the design eye. 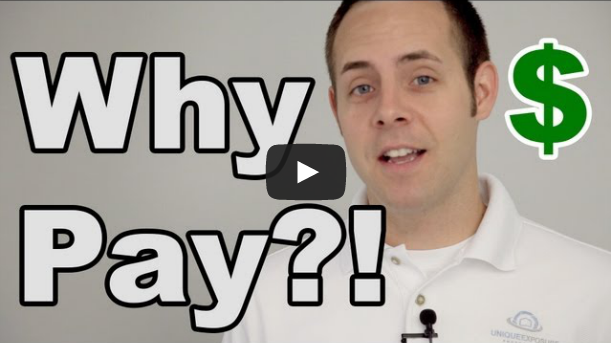 Your clients hire you because they want the best. Showcase your interior design projects with superior photos! When hiring a professional interior design photographer you have numerous choices. 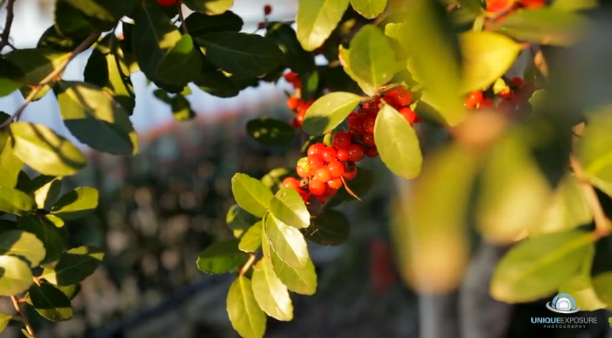 Take note of the quality of the pictures in the photographer’s portfolio. Are the photos sharp and crisp? Do the colors appear accurate? Do the photos look magazine worthy? 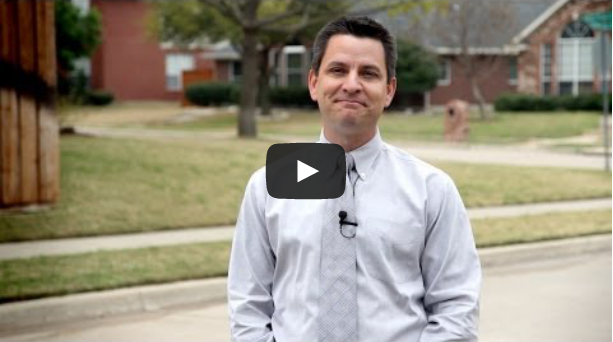 The Dallas Fort Worth real estate market is HOT! As a Dallas Realtor, why would you pay for professional real estate photography and professional home staging when you know the property is going to sell quickly? 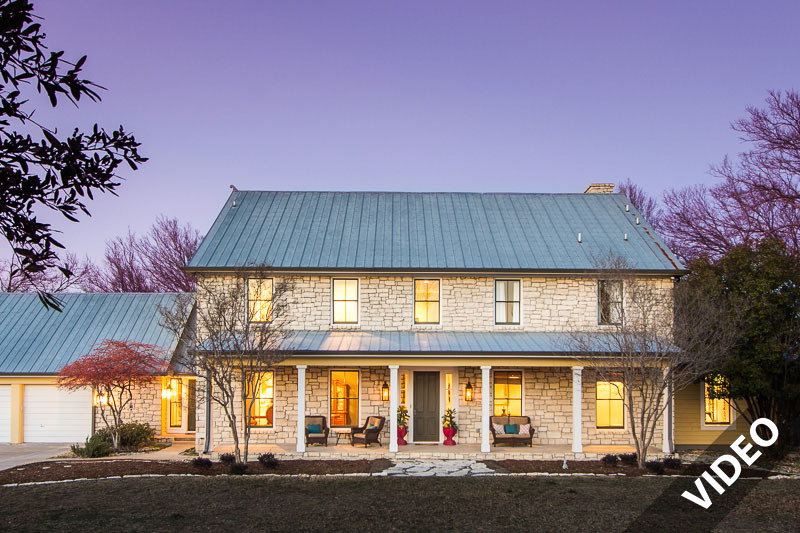 The Dallas Fort Worth market is over-saturated with real estate photographers. That’s a good thing – as local Realtors have a choice in who they trust to market their listings and build their brand! However not all real estate photographers are created equal. 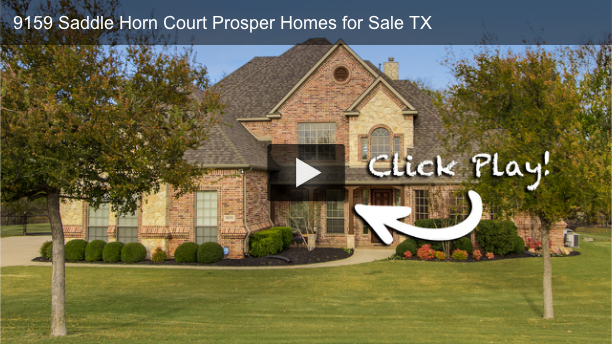 Dallas Texas real estate video is emotional. But that’s not all! It’s also a money maker, something that will gain you MORE business as a real estate agent. 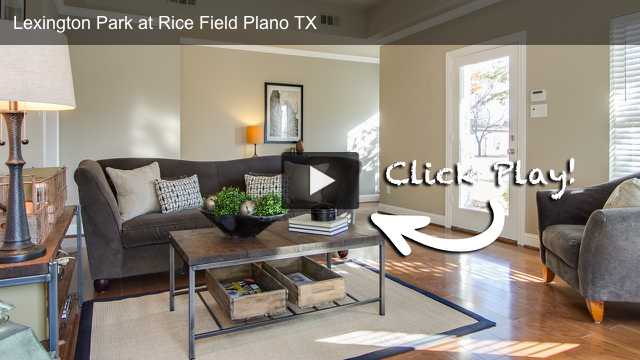 Lexington Park at Rice Field is a development of town homes located in Plano, Texas. Conveniently located within blocks from downtown historic Plano, residents can make a short walk to enjoy nearby dining and entertainment. The three story town homes feature hardwood flooring, custom cabinets and granite in the kitchen and a master suite with dual vanities, separate glass-enclosed shower and jetted tub. 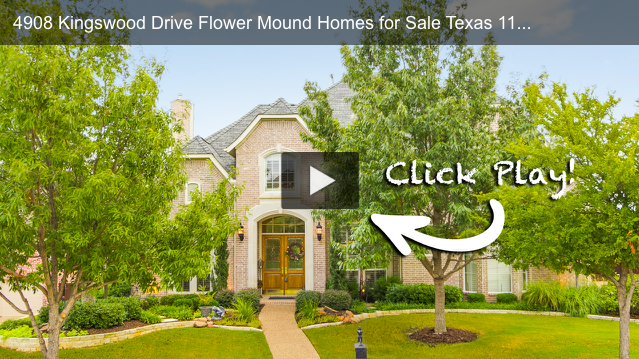 Enjoy this HD video walk-through tour of 4908 Kingswood Drive in Flower Mound, Texas. Copyright 2018 Unique Exposure Photography - All rights reserved.